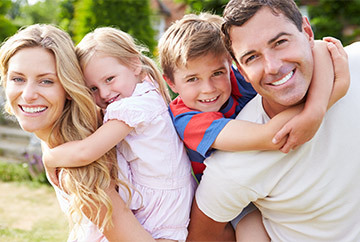 INSURANCES We are in-network with most insurance plans offered in the East Tennessee area. Call us today to speak with our office staff about your insurance options. GIVE US A CALL Schedule an appointment at your convenience.